Vehicle shown for illustration purposes only. Lease payments calculated based off of a 39 month lease with 10,000 miles per year, $2,000 is due at signing. $0 security deposit required, with approved credit. Extra charges may apply at lease termination. Plus, title, tax, lic. and state fees with approved credit through INFINITI Financial Services. See dealer for complete details. Expires 3/30/2019. vin#KM290150. MSRP $51,825. Command attention driving the sleek, aerodynamic design of the 2019 Q60. Passersby will notice the eye-catching chrome accents on its imaginative, reasonably priced design. 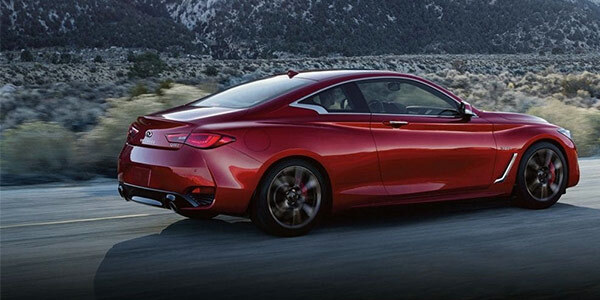 Jaw-dropping performance encased in a sedan’s powerful turbocharged V6 powertrain engine could only be that of the 2019 Q60. INFINITI’s cutting-edge technology puts the Q60 in a position to perform when you need it most. 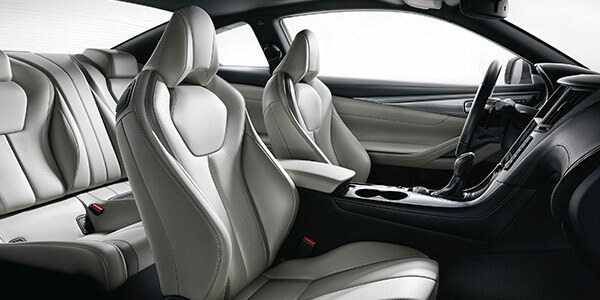 The well-appointed 2019 Q60 interior features tailored craftsmanship, exquisite materials and the latest technology to create an optimal driving experience. 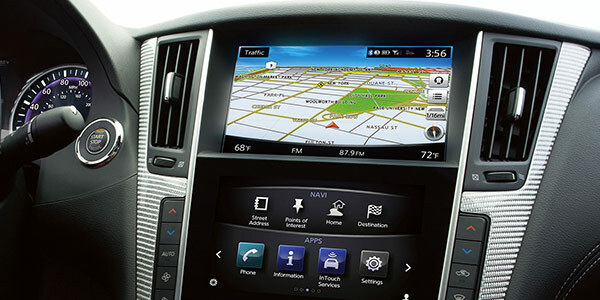 The cutting-edge of technology lives in your Q60 with the available INFINITI InTouch™. Make and receive calls via Bluetooth® Hands-free Phone System voice recognition, plus gain access to your favorite smartphone apps and navigation. Keep your eye on every angle around your Q60 with a suite of advanced safety features like Around View Monitor® with Moving Object Detection, Blind Spot Warning and Prevention with Active Lane Control. Don’t miss your chance to experience the epitome of luxury. 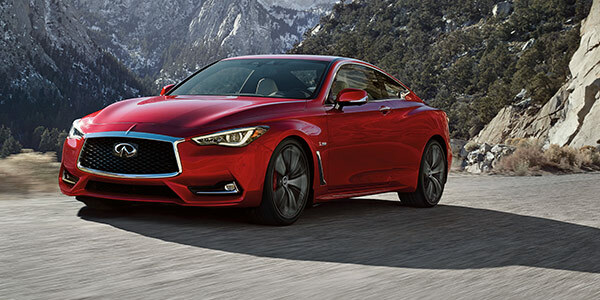 Stop by and test-drive the 2019 INFINITI Q60 at Zeigler INFINITI of Orland Park.